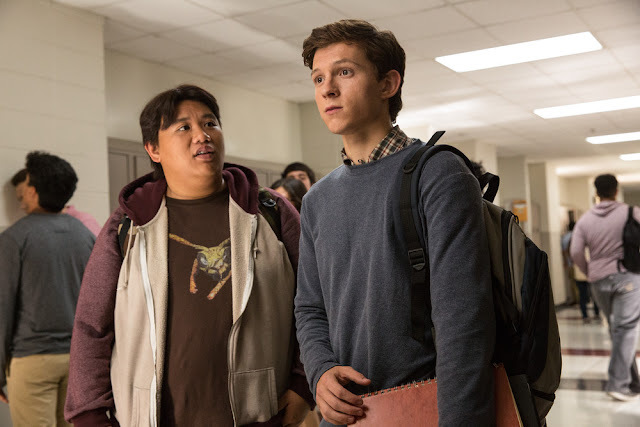 Besides being your friendly neighborhood Spider-Man, high school student Peter Peter (Tom Holland) has an ordinary life to lead – helped out by his best friend, Ned, played by Filipino-American actor Jacob Batalon, in Spider-Man: Homecoming (now showing in Philippine cinemas). Batalon was born in Honolulu, Hawaii to Filipino parents. 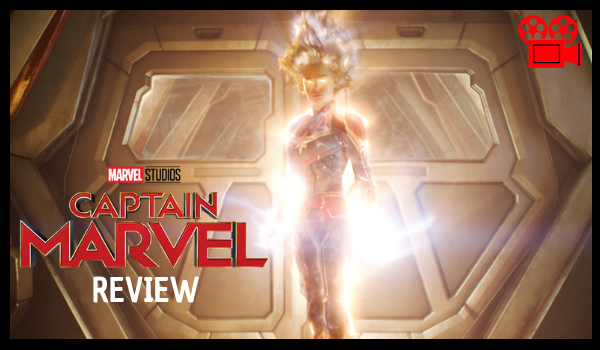 In the film, Ned Leeds is Peter’s best friend and confidant. 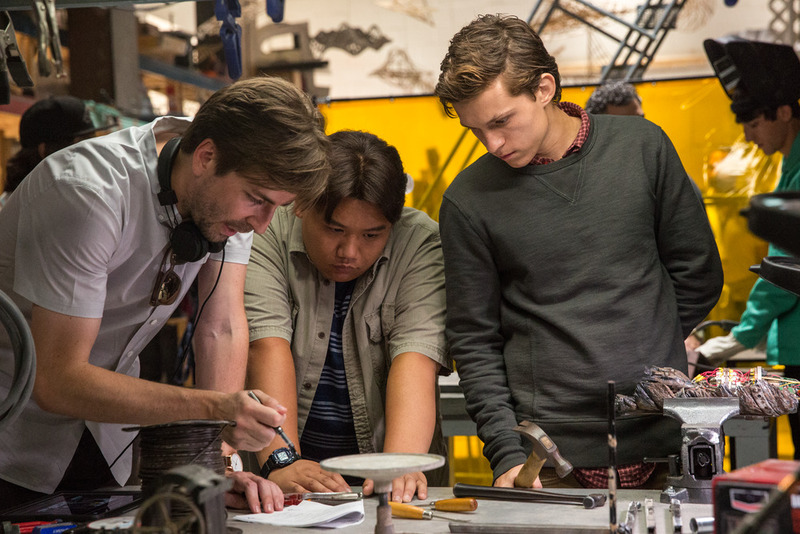 But when Peter begins his journey into the solitary world of Spider-Man, it leaves Ned as more of an outlier than his best buddy. 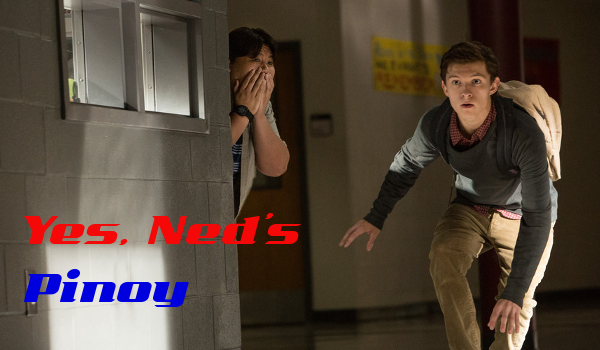 “Ned’s very sweet, genuine – well, I guess you’d say he’s nerdy,” says Batalon.